In our continuous drive to develop BMW engine tuning tools and to help introduce ourselves to the OBD2 market, we developed ByteLogger. 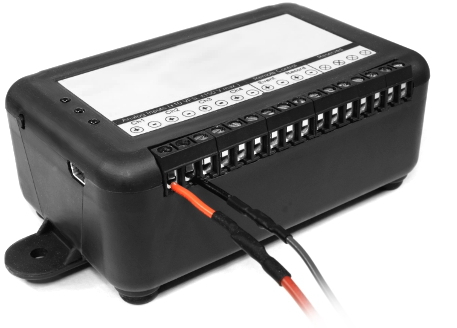 This tool will allow you to perform live data logging while driving on the road or on a dyno. 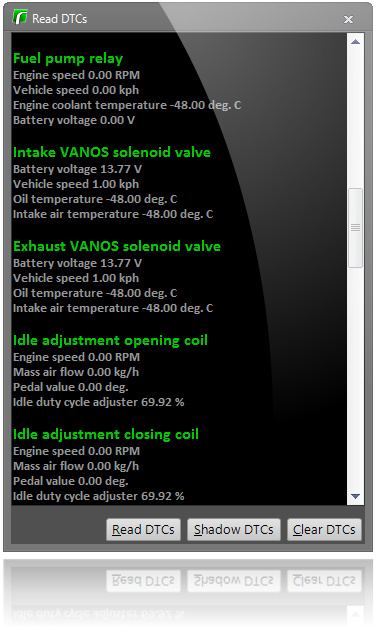 In addition, it will provide engine diagnostics with the same precision found only in dealership software. That’s right, now we’re giving away our software! Try it out for free before purchasing the full version. The only limitations will be the lack of datalogging OBD2 parameters and analog signals. As long as you have a compatible OBD2 cable, even the free version will be useful when performing engine diagnostics or DME tuning. The license for a paid version is limited to a single computer and a single VIN. Reading DTCs has never been easier. Get a list of all errors in a matter of seconds with only the click of a button. Likewise, erasing the codes from memory is just as easy. 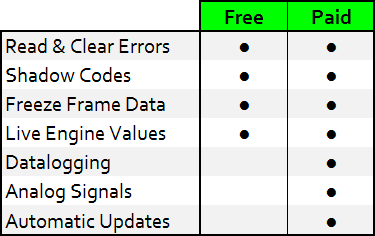 In addition to the primary DTCs that will cause your check engine light to illuminate, ByteLogger will alert you to any shadow codes which would otherwise be hidden. Typically, these shadow codes are visible only to dealers using specialized diagnostic software. Unlike generic diagnostic scanners, ByteLogger also displays the freeze frame data from exactly when the error code was triggered. This information can help diagnose persistent problems with your vehicle. The core functionality of ByteLogger is to record live engine data such as engine speed, temperature, air flow, fuel, ignition advance, and much more! All data is displayed to a scrolling graph in real-time. Afterwards, the data can be saved to a file for later use. ByteLogger is an essential tool in every BMW engine tuner’s toolbox. In addition to the many OBD2 channels that can be recorded, up to 4 differential analog signals of your choice can also be logged in parallel! Monitoring your wideband air/fuel ratio, boost gauge or practically any factory or aftermarket sensor is now a reality. We proudly support DATAQ Instruments DI-1100 analog data acquisition module which can be purchased separately on their website. We’ve thoroughly tested this unit and it meets our needs for signal quality, cost and robustness. At Renovelo, our engine tuning tools have to be more than functional. They have to look great as well! 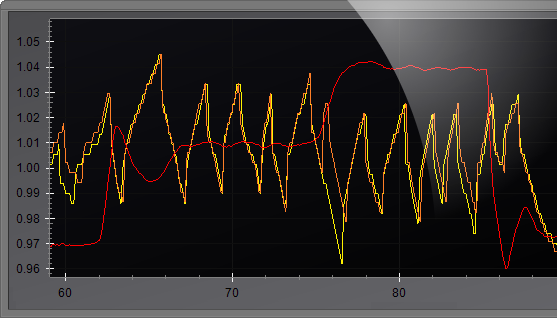 All gauges displaying live engine values have fluid movements and can be repositioned at will. Even the data logging graph was carefully crafted to allow easy visibility and manipulation. Check out some of the screenshots below. ByteLogger is compatible with most USB OBD2 cables which support K-Line communication and BMW diagnostic protocols. It has been specifically developed to support the infamous K+DCAN interface which is popular among BMW enthusiasts today. If in doubt, we offer compatible cables with our software.